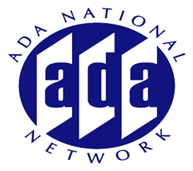 This session is the first of a 2 part session that will provide an overview of how changes in the accessibility requirements under the 2010 ADA Standards will impact lodging facilities. Discussion will include obligations for on-going barrier removal and review the safe harbor provisions. John Salmen President, Universal Designers Consultants Inc.